Create with Gwen: Join and Get More! Card making is my passion! Whether it’s a simple, clean card or a stepped up, embellished card, or a fancy fold, 3D card, they just make me happy creating them! Those who appreciate this labor of love also understand the passion! 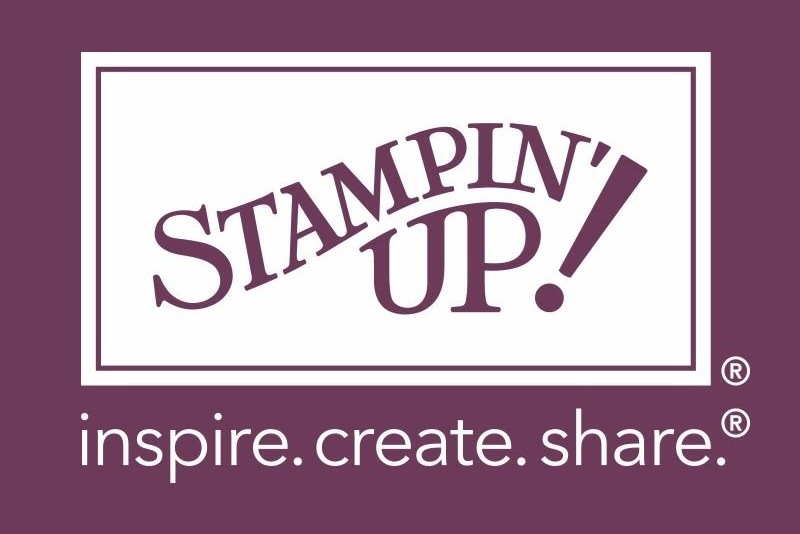 Want to join my team and the Stampin’ Up! family? Get an extra $30 in Starter Kit during Sale-a-bration season! Join the Fun HERE! Become a Demonstrator during Sale-a-Bration (ends March 31!) ONLY $99 for $155 worth of SU products and supplies! Starter Kit that YOU customize YOUR way! No commitment! Most of my team are demos to support their hobby! Want your own business or supply your habit, I mean hobby, join us! It's a great way to support your love of stamping, paper or digital crafting, home decor-whatever your passion may be! Support from Stampin' Up! through audio and video trainings, a bimonthly magazine, and a demonstrator-only website with thousands of ideas! And, my team, Create Happy Crew! Support, life long friendships, monthly get-togethers, inspiration, tips, ideas, and FUN!